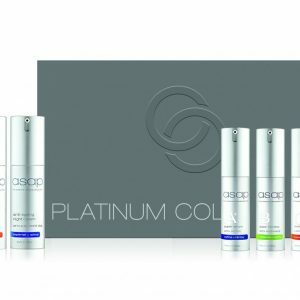 View cart “ASAP Platinum Collection Pack” has been added to your cart. 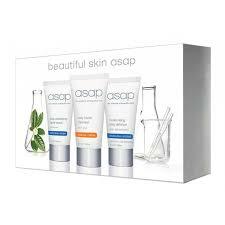 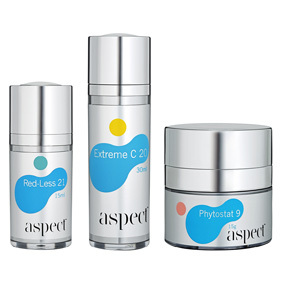 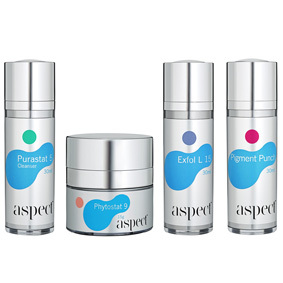 The ASAP Rejuvenate Pack combines essential products to renew and restore. 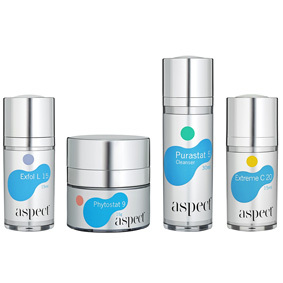 An ideal pre and post treatment pack that actively helps to reduce the signs of ageing and promote even, clear and radiant skin with its combination of cleansers, serums and sunscreen products. 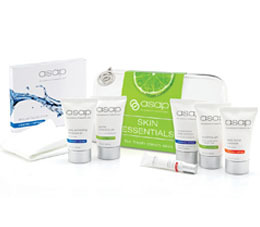 Ideal starter/travel/gym pack containing three key asap products. 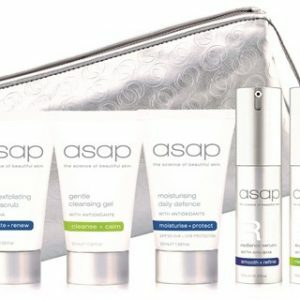 Perfect to try and safe to fly! 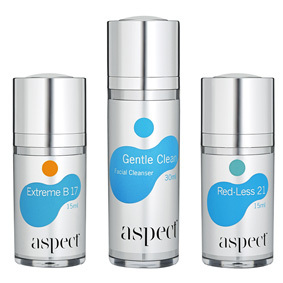 The ideal pack to treat acne skin. 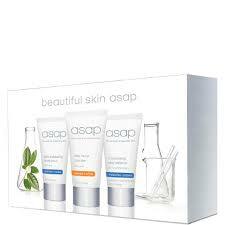 This pack offers the ultimate daily skin routine to help treat acne and prevent future breakouts. 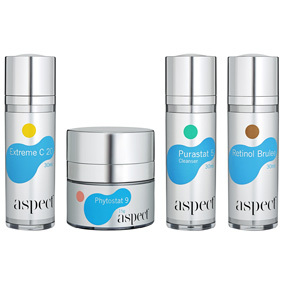 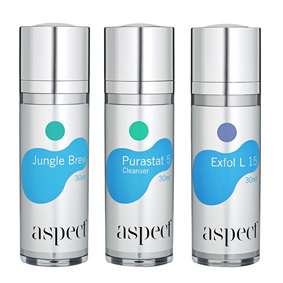 Aspect Gold Teen Starter Kit is the ideal way to try out the Teen Aspect range.